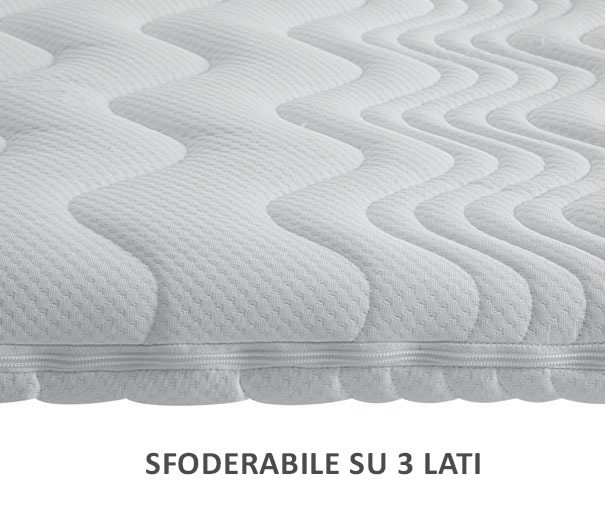 The topper is an accessory studied to improve the support of your mattress, reducing the pressure within mattress and body. 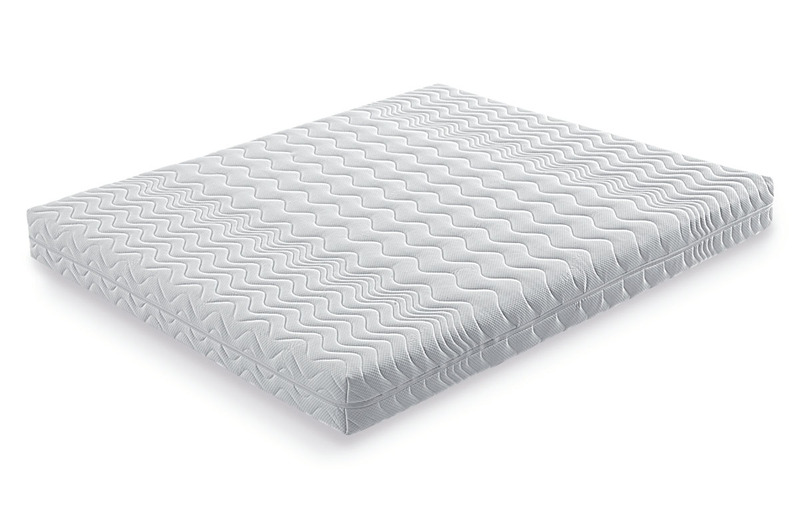 The topper can be fixed to all kinds of mattresses thanks to its elastic bands. The topper is made of a 5 cm high memory sheet that is upholstered by a washable cover, that can be washed at 60°. 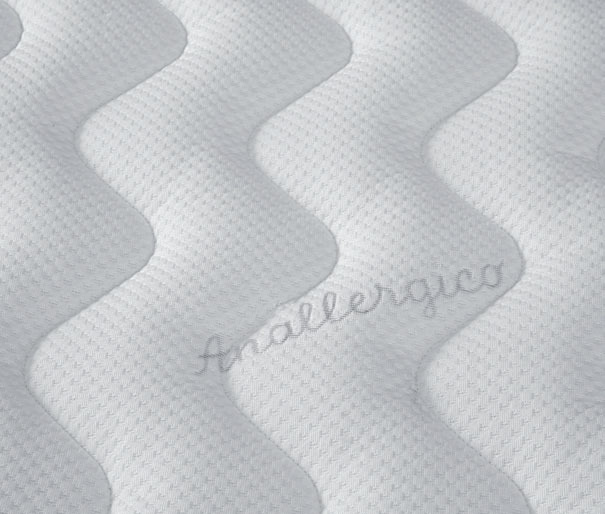 The topper is an accessory studied to improve the support of your mattress, reducing the pressure within mattress and body. The topper can be fixed to all kinds of mattresses thanks to its elastic bands. The topper is made of a 5 cm high memory sheet that is upholstered by a washable cover, that can be washed at 60°.